The Human Condition is a wonderful combination of pop, R&B and hip-hop. With a flair for telling stories though expressive music and powerful lyrics, Bellion takes the listener on a 14-track journey exploring what it means to be human. 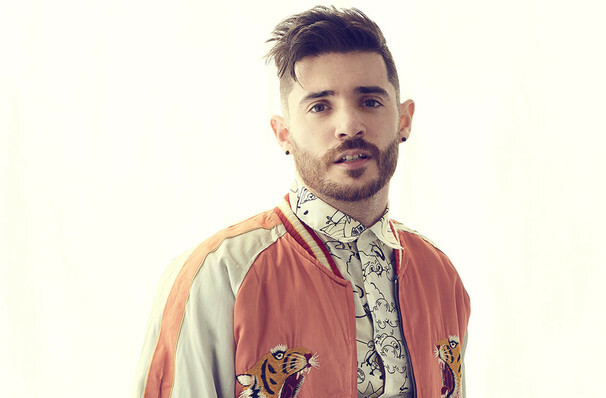 Long Island native Jon Bellion began his career at the tender age of 14, strictly producing songs. After becoming increasingly frustrated at the generic music he was asked to make, the now 27-year-old put his anger into his own writing, developing and experimenting with a groundbreaking new style that fuses the hip hop of his influences J Dilla and Eminem with a pop sound. 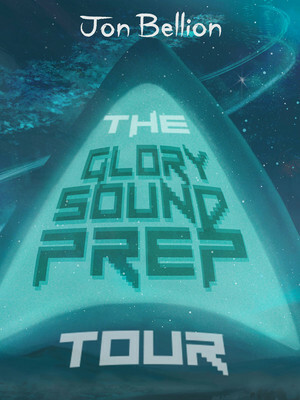 This year sees him taking his recently released album 'Glory Sound Prep' onto the road in a 35-date trek! The tour will see him kicking things off in Philadelphia, before rounding up in Baltimore. 2016 saw the up and coming young multi-talented muso release his first album, The Human Condition, a bold and uncompromising debut that blends shades of RnB and indie with catchy hooks and a dash of 80s nostalgia. Released to much critical acclaim, the album marked the start of great things for Bellion, so don't miss the chance to see this star as he rises! About Salt Lake City Theater: We are an independent show guide not a venue or show. We sell primary, discount and resale tickets and prices may be above or below face value. Sound good to you? Share this page on social media and let your friends know about Jon Bellion at Usana Amphitheatre. Please note: The term Usana Amphitheatre and/or Jon Bellion as well as all associated graphics, logos, and/or other trademarks, tradenames or copyrights are the property of the Usana Amphitheatre and/or Jon Bellion and are used herein for factual descriptive purposes only. We are in no way associated with or authorized by the Usana Amphitheatre and/or Jon Bellion and neither that entity nor any of its affiliates have licensed or endorsed us to sell tickets, goods and or services in conjunction with their events.